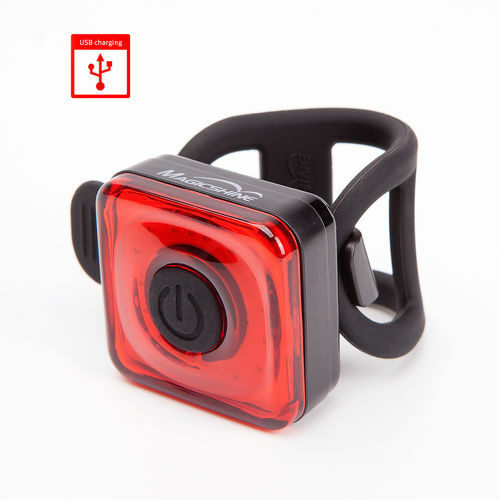 Simple and low cost Front And Rear Light Package for road cyclists and commuter. 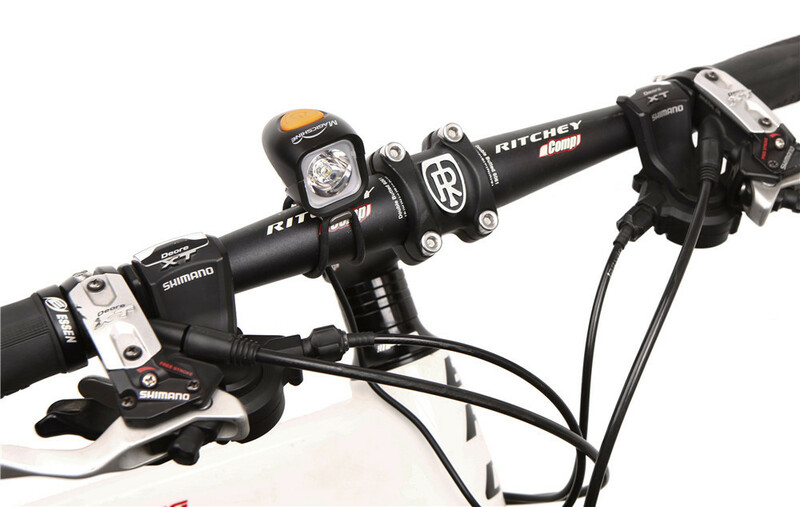 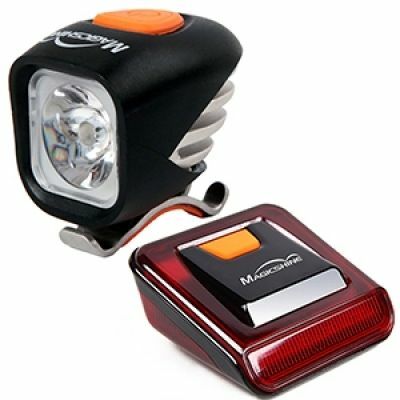 MJ-900 with its 1200 lumens of max output is one of our most versatile bike lights. 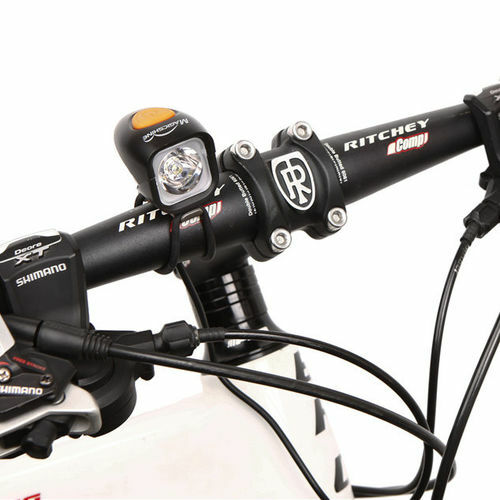 You can mount it onto your front handle bar or vented bike helmet, the choice is yours. 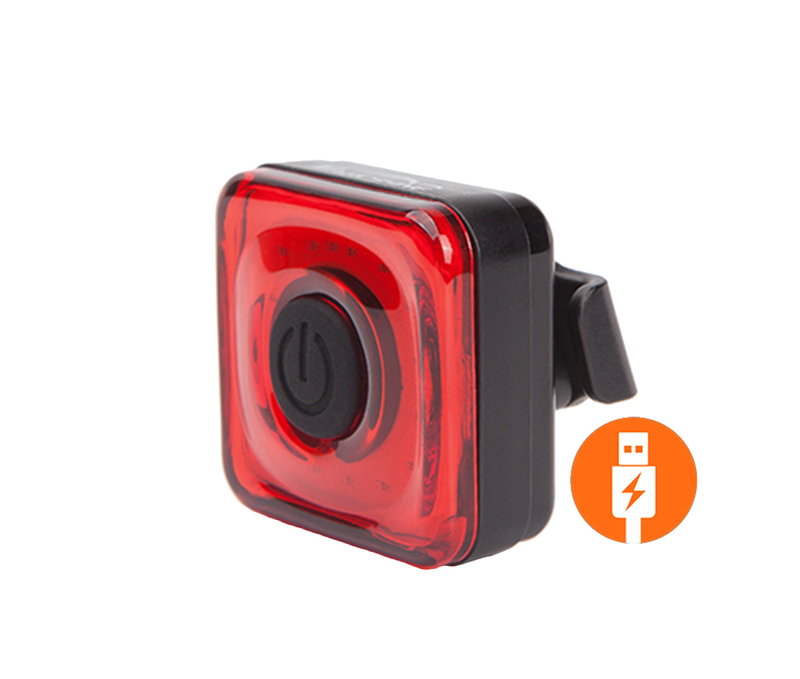 The 2.6Ah default battery for the MJ-900 is super tiny, while strapped to the back of your helmet you won't even feel a thing. 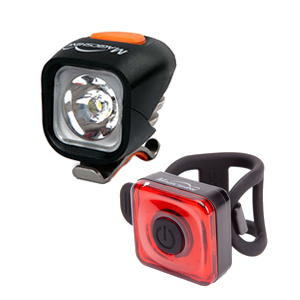 Seemee 20 being one of our 2017 new tail light models, is designed to be bright, portable, convenient and super low cost. 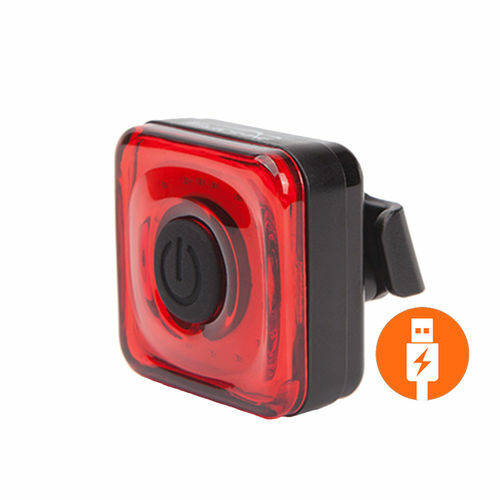 3 brightness, 2 flash modes and USB rechargeable, everything you need in a tail light. 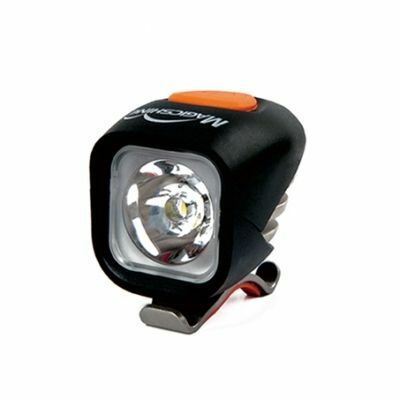 12 Month Warranty on All Items.